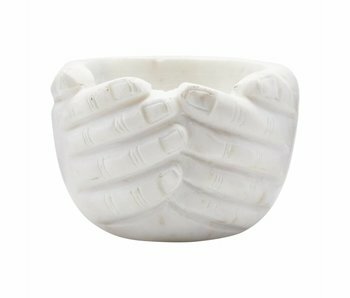 Bowls / Trays - LIVING AND CO. Awesome trays from Bloomingville, HAY, House Doctor, HK-Living, Nicolas Vahé and Storebror with a Scandinavian look. Beautiful scale of the beautiful interior brand Bloomingville. 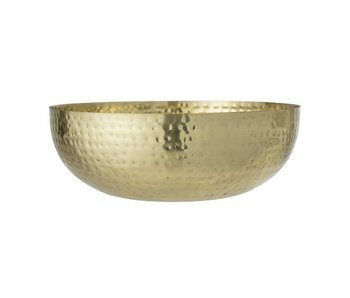 This Bloomingville bowl has a diameter of 30cm and a height of 8cm. Made of brown teak, each shell is unique in finish. Beautiful scales set of the beautiful interior brand Bloomingville. This Bloomingville bowl set is made of aluminum with black finish, each shell is unique in finish. Set of 2 pieces. Beautiful scale of the beautiful interior brand Bloomingville. This blue Bloomingville bowl has a diameter of 21.5 cm and a height of 13 cm. Made of earthenware, each shell is unique in finish. Beautiful scale of the beautiful interior brand Bloomingville. This Bloomingville bowl has a diameter of 22cm and a height of 12.5cm. Made of earthenware, each shell is unique in finish. Beautiful scale of the beautiful interior brand Bloomingville. This Bloomingville bowl has a diameter of 36cm and a height of 13cm. Made of aluminum with gold look, each shell is unique in finish. This beautiful HKliving wooden tray consists of a set of 6 pieces. Made of wood and very nice to combine with other HKliving tableware. Note, not suitable for the dishwasher. This beautiful HKliving wooden tray is a true addition to your interior! This black HKliving tray is made of willow wood. Combined with other items from the new HKliving collection. Beautiful House Doctor Ras scale. This Ras scale is made of rattan and has a diameter of 43cm with a height of 6cm. Every dish has a unique finish in color and pattern, since the product is handmade. Beautiful House Doctor Ras scale. This Ras scale is made of rattan and has a diameter of 25cm with a height of 5cm. Every dish has a unique finish in color and pattern, since the product is handmade. Beautiful House Doctor Ras scale. 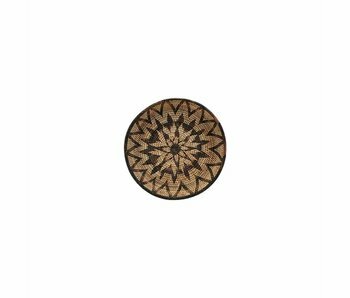 This Ras scale is made of rattan and has a diameter of 30cm with a height of 6cm. Every dish has a unique finish in color and pattern, since the product is handmade. Beautiful scale of the beautiful interior brand Bloomingville. This Bloomingville tray has a diameter of 39cm and a width of 20cm. Made of aluminum with gold look, each shell is unique in finish. Beautiful scale of the beautiful interior brand Bloomingville. This Bloomingville tray has a diameter of Ø40cm. Made of aluminum with gold look and green top. Every scale is unique in finish. Beautiful scale of the beautiful interior brand Bloomingville. 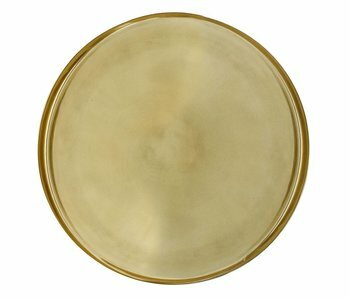 This Bloomingville tray has a diameter of Ø40cm. Made of aluminum with gold look and brown top. Every scale is unique in finish. Beautiful scale of the beautiful interior brand Bloomingville. 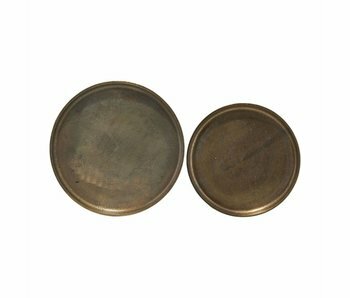 This Bloomingville tray has a diameter of Ø50cm. Made of aluminum with gold look, each shell is unique in finish. Beautiful scale of the beautiful interior brand Bloomingville. This Bloomingville bowl has a diameter of Ø40cm. Made of green aluminum, each shell is unique in finish. Beautiful black tray from Danish House Doctor. 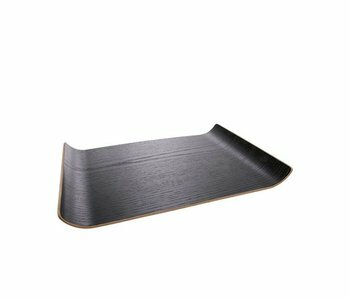 The House Doctor Alu tray is made of aluminum and easy to clean with a damp cloth. Nice combined with the latest House Doctor living trends! 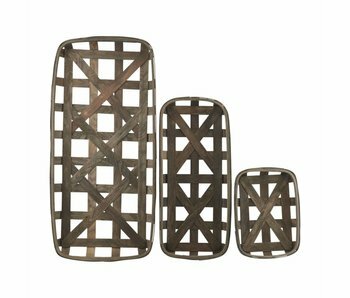 Nice set of trays from Danish House Doctor. The trays are made of wood from the silver fir. Nice combined with the latest House Doctor living trends! The beautiful House Doctor Rio tray set is made of aluminum so easy to keep clean. The Rio trays are also fun to display with a number of small plants or other small home accessories.